We are Manufacturers and exporters of high quality Non Alcoholic Grade Invert Sugar Syrupfrom India. Our Non Alcoholic Grade Invert Sugar Syrupis widely used in various Industries including Hotels, restaurants and Coffee shops. Our Non Alcoholic Grade Invert Sugar Syrupis widely used in bakery, soft drinks, ice creams , herbal cosmetics and squashes etc. We are exporting Non Alcoholic Grade Invert Sugar Syrupto various countries like Middle East, UAE, Israel, Dubai, Poland etc. 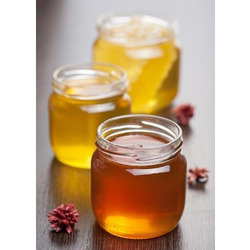 We are involved in providing an extensive range of Non Alcoholic Grade Invert Sugar Syrup, which is processed by capable professionals who employ the quality tested input and advanced techniques. Moreover, we offer this in diverse forms that meet on patron’s demand. Furthermore, these products have medicinal properties and are employed for preparing medicines. Customers can avail this product at reasonable price. 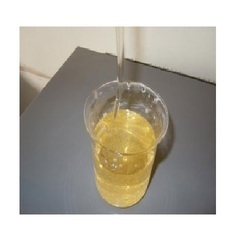 We hold proficiency in providing Non Alcoholic Grade Invert Syrup. Our product is broadly employed for their longer shelf life and purity. These are processed as per industry parameters and norms. In addition, our product is meticulously checked on varied quality parameters, to ensure its perfection in all aspects. According to the desires of the patrons, we provide this product in varied packaging options and at nominal prices. 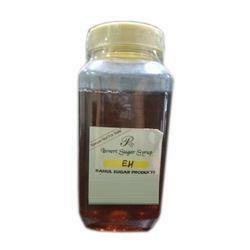 Our clientele can avail from us a broad series of Non Alcoholic Grade Sugar Syrup. The offered product is processed with the support of accomplished experts who have rich industry skill and experience. Experts process this product in varied forms that meet customer’s demand. We offer this product in numerous packaging options in order to satisfy the broad requirements of the customers.